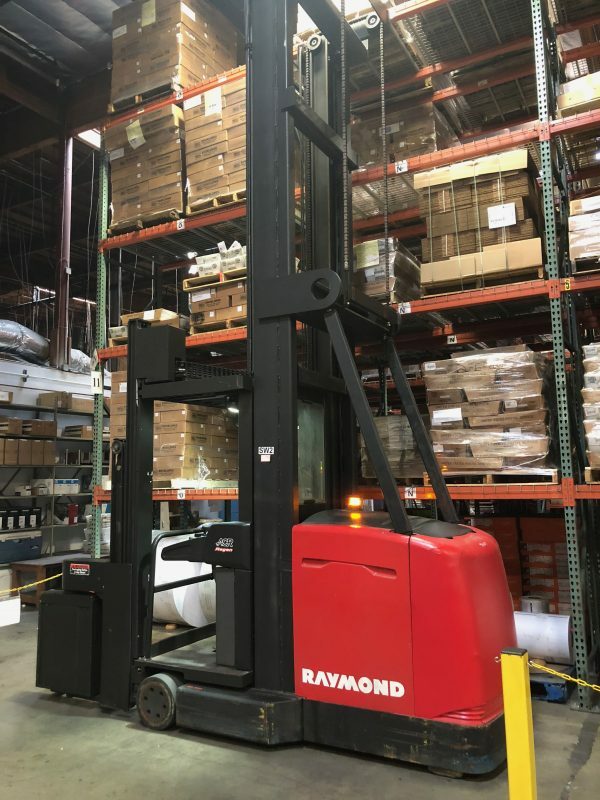 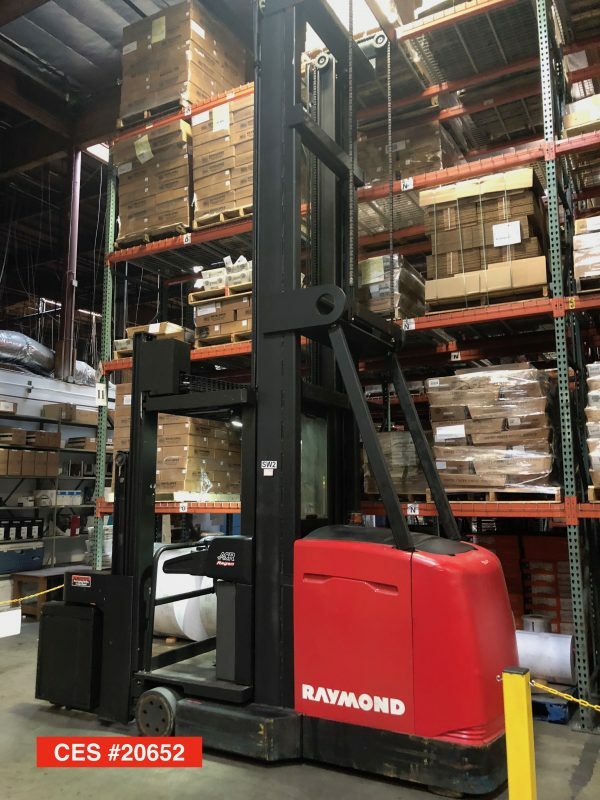 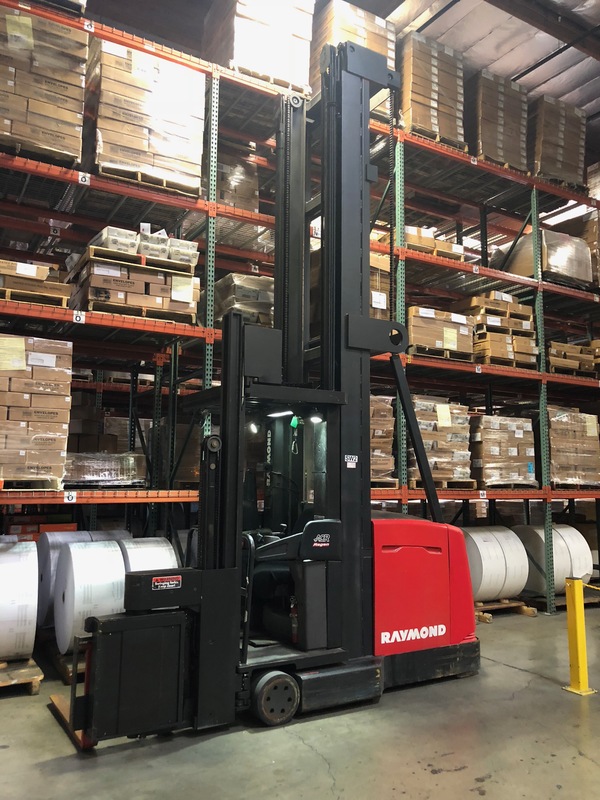 This used Raymond SA-CSR30T Turret Man Up Electric Forklift has a capacity 3,000 lbs. 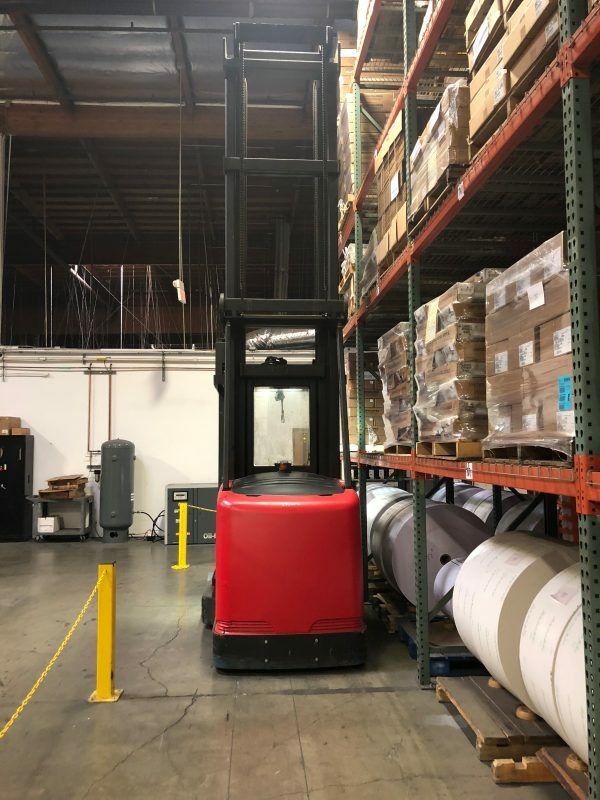 and is an electric forklift. 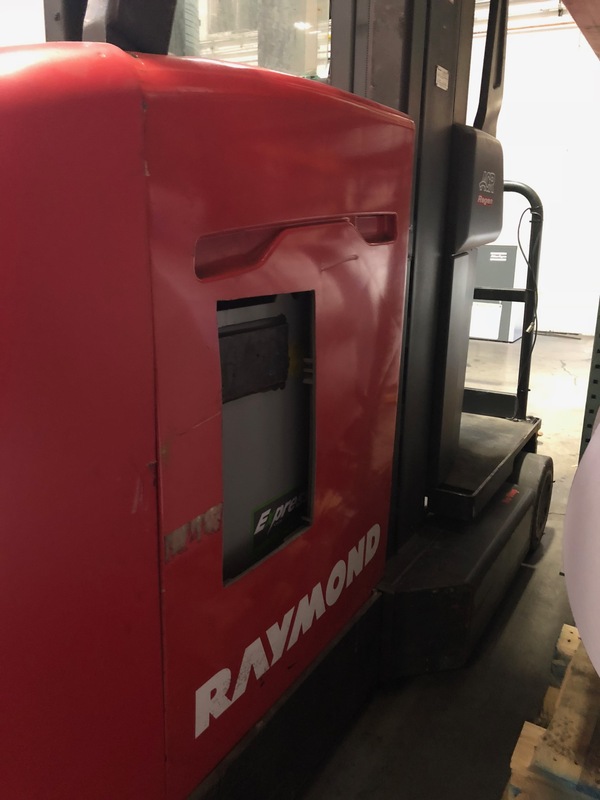 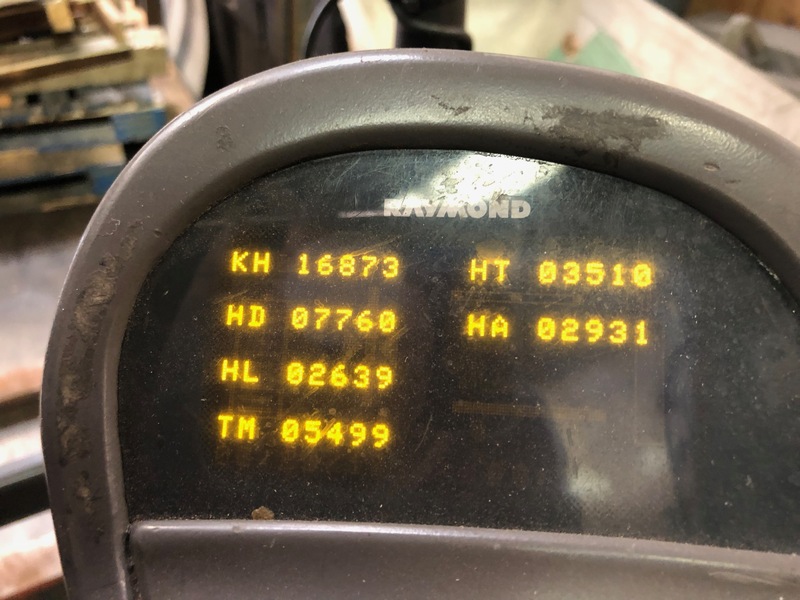 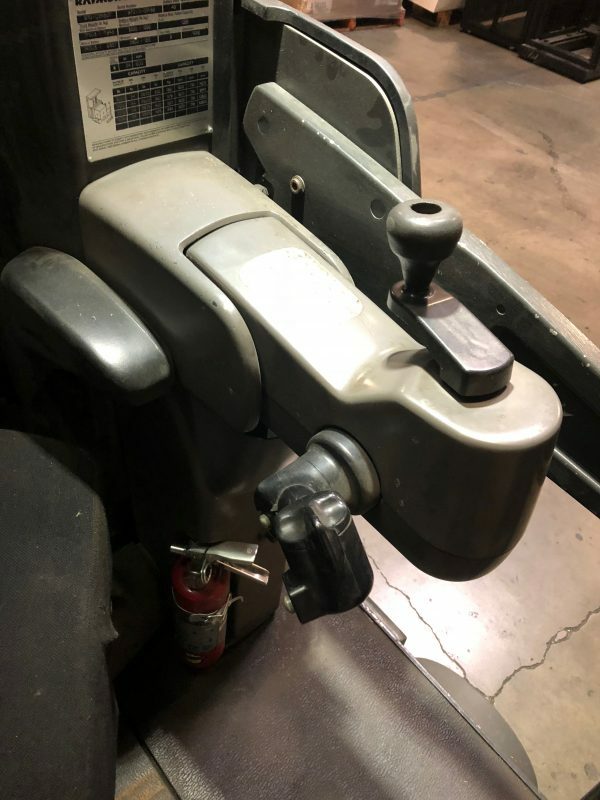 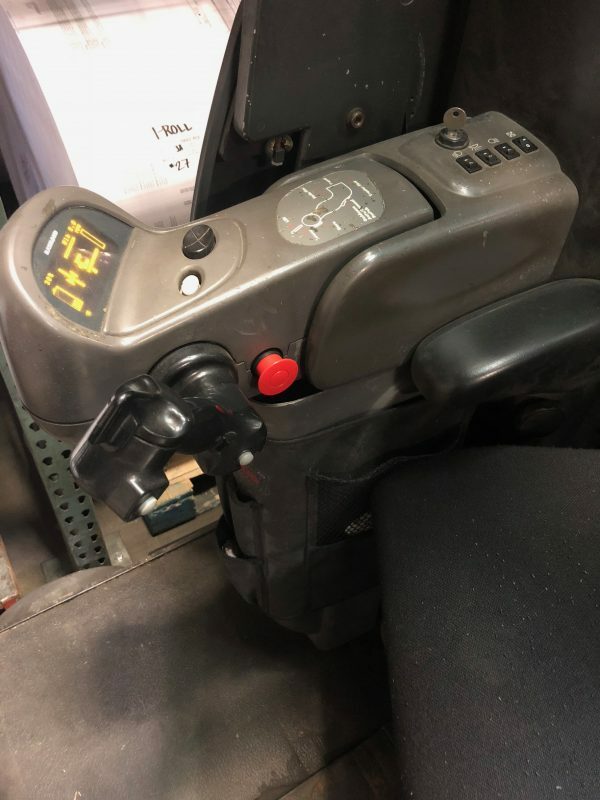 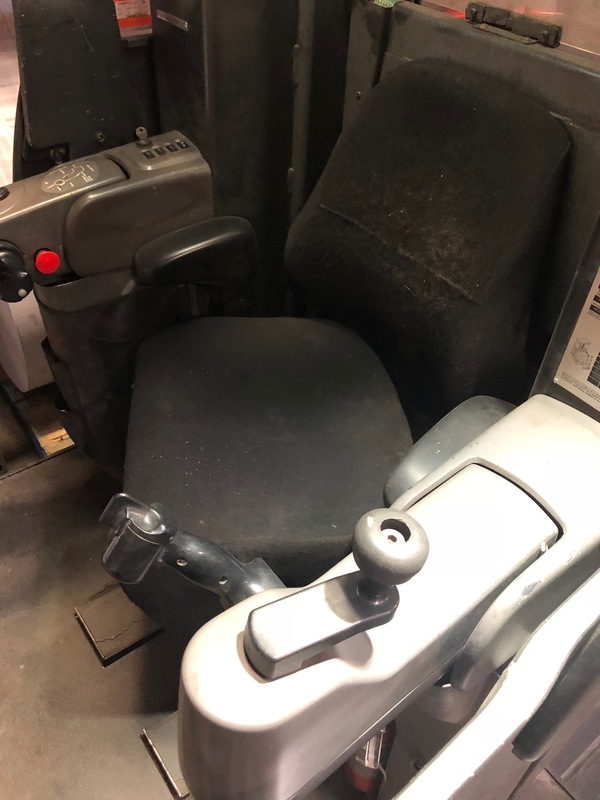 This used Raymond Turret Man Up Forklift has been reconditioned and is ready to go to work. 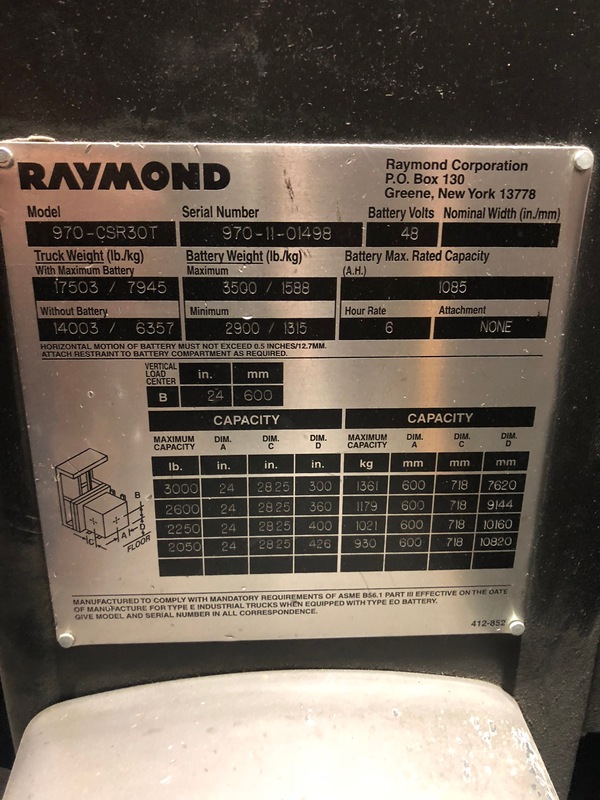 This Raymond Turret is available for testing and it runs extremely smooth and strong. 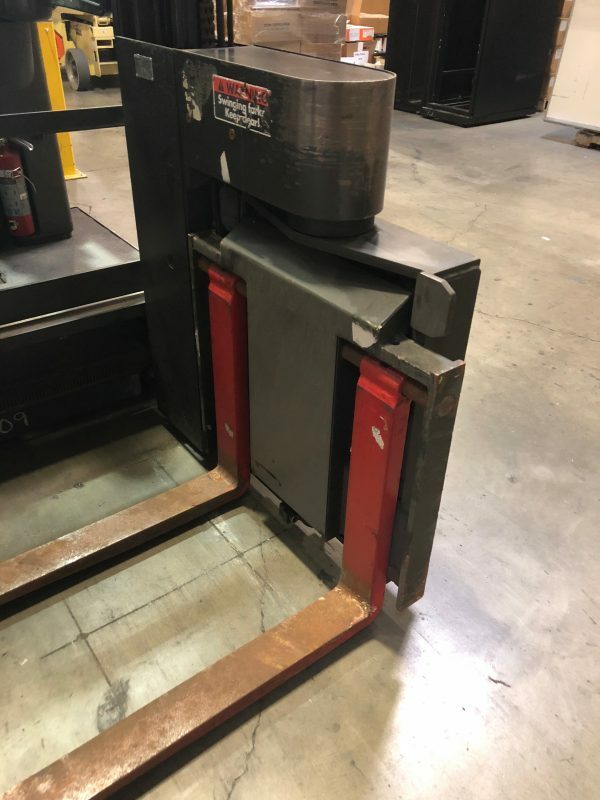 This used 3,000 lb. 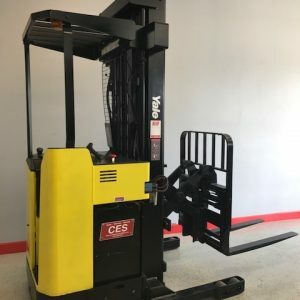 is perfect for someone looking for a dependable forklift. 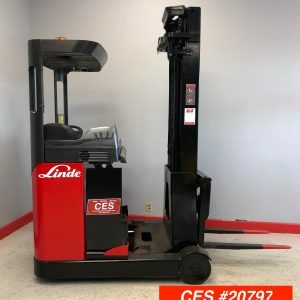 If you need a good inexpensive forklift look no further. 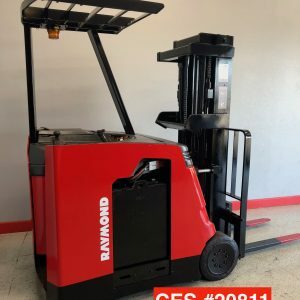 Used Raymond SA-CSR30T Turret Man Up electric forklift for sale.